The BlackOvis Custom Arrow ID is here to make the dread of fletching your own arrows a thing of the past. Our Gear Experts will Customize your arrows to your specific needs and will ship them fletched, cut and ready to shoot right out of the box. All prices reflects for a Dozen Arrows! The BlackOvis Custom Arrow ID is here to make the dread of fletching your own arrows a thing of the past. 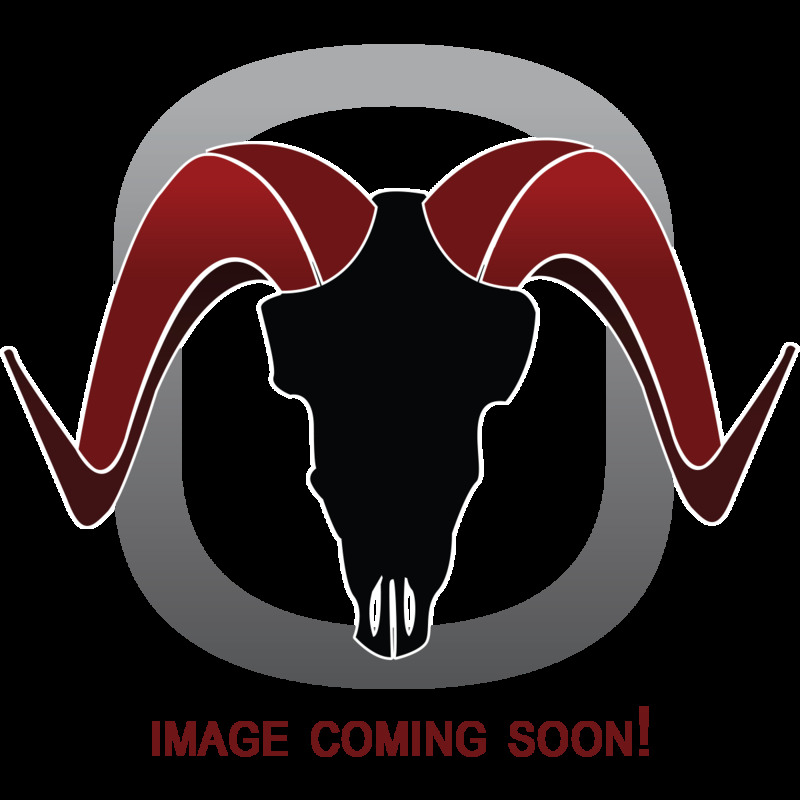 Our Gear Experts will deliver you custom hunting arrows to your specific needs and will ship them fletched, cut and ready to shoot right out of the box. Simply work your way through the drop downs and select your options! 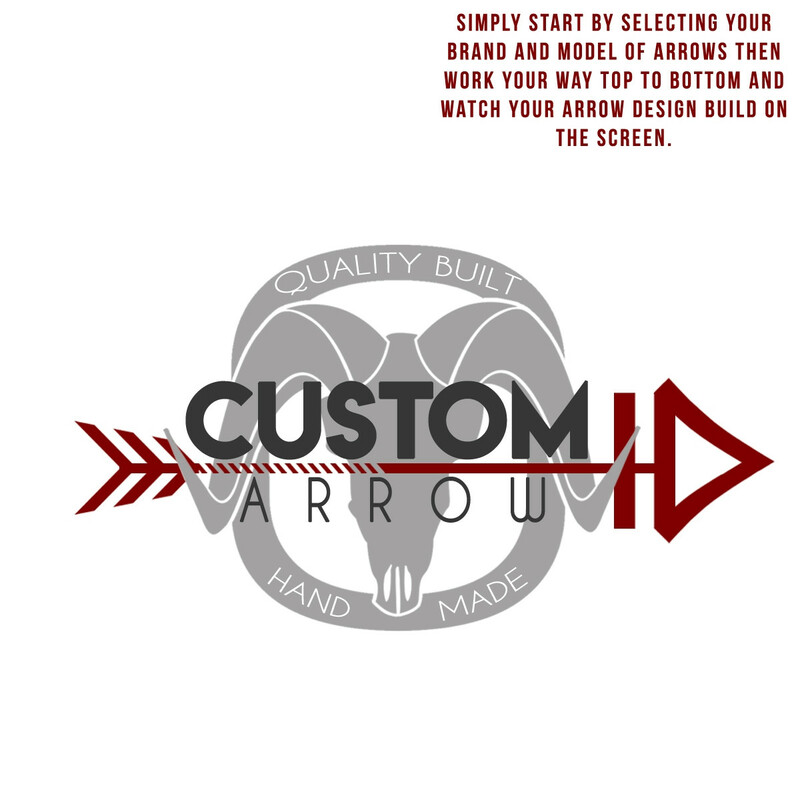 Our Gear Experts have worked on custom arrow fletching for thousands of arrows and we use the best gear and components to ensure not only does your arrow look great but will perform without any issues down the road such as vane adhesion and so forth. 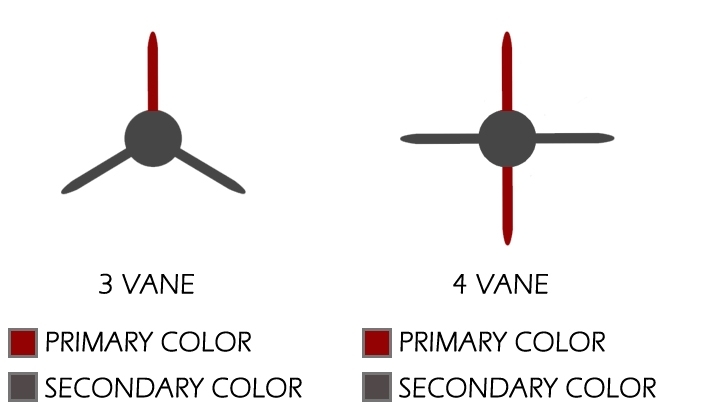 Vane Configurations Details: When it comes to choosing you vane colors here is a bit of clarification. 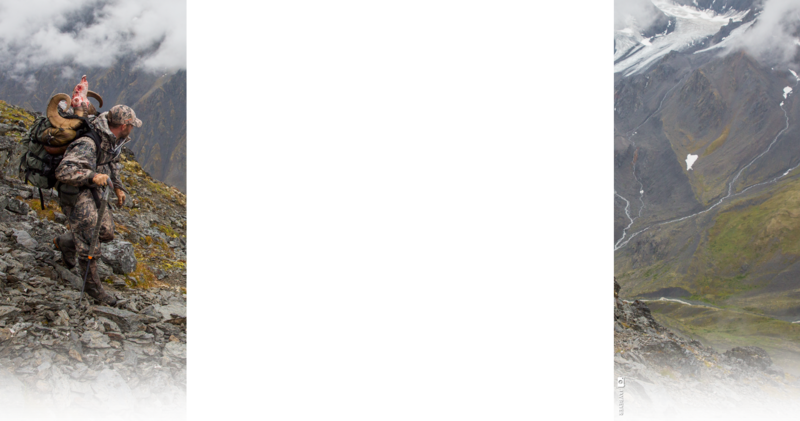 We try to cover a wide range of options that we stock, as well as offer a bit of a discount if you use our BlackOvis Logo Wraps on your selection! Save yourself the hassle of driving to a shop and have a set of arrows that are truly customized how YOU want with FREE SHIPPING to your door! Keep in mind that we will not accept Returns on Custom Hunting Arrows. If you have any questions at all about your arrow setup please contact us.